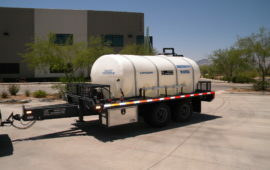 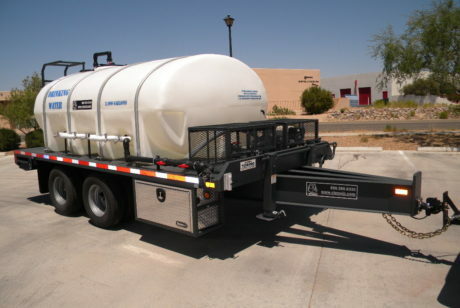 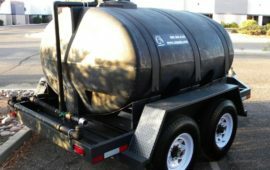 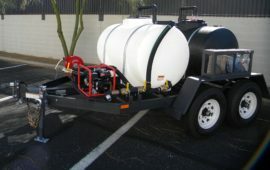 We have provided both potable and non-potable water trailers to all branches of the government. 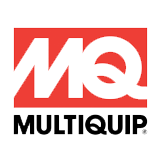 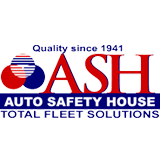 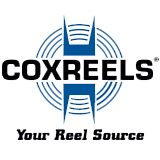 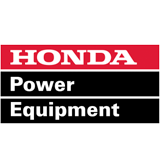 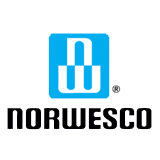 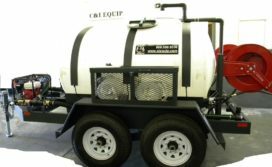 We supply municipalities, farmers, military, utility companies, amusement park destinations, national parks, landscape and construction companies, local and federal emergency management, hospitals and medical teams, airports, schools and universities. 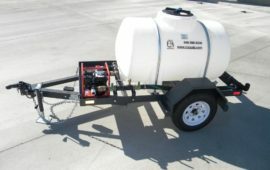 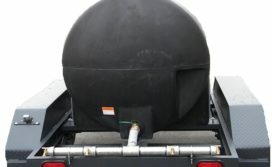 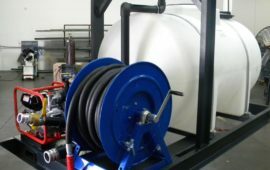 Waterdog water trailers will meet your needs for everything from federal emergencies needing to transport drinking water to local municipalities needing to water city landscape. 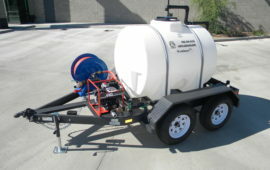 Each of our Waterdog water trailers are built extremely tough and can stand the rigors of use for decades to come. 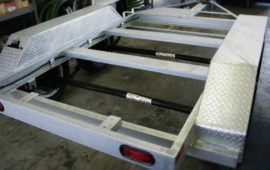 We are constantly upgrading our design to allow for the real world usage our customers put each trailer through. 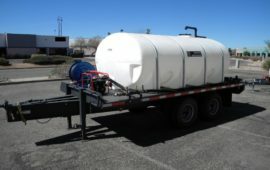 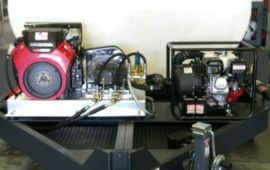 We have shipped hundreds of our trailers out across the entire world and these pieces of equipment need to be able to perform each and everytime, especially when they are being used at a location on the opposite side of the globe. 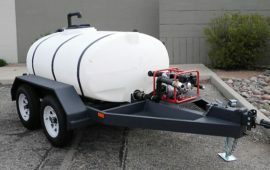 You will be very impressed with the quality and thoughtful design of your new Waterdog water trailer.